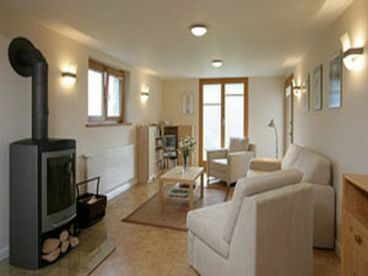 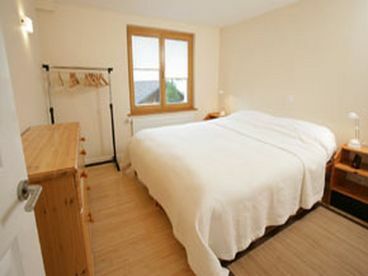 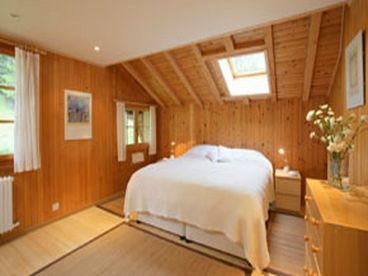 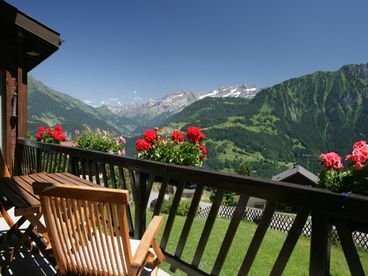 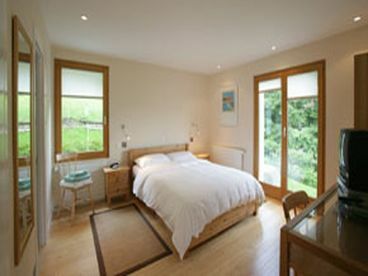 Search 1 Leysin private vacation rental lakefront homes and mountain condos and cabins in Leysin, Switzerland. 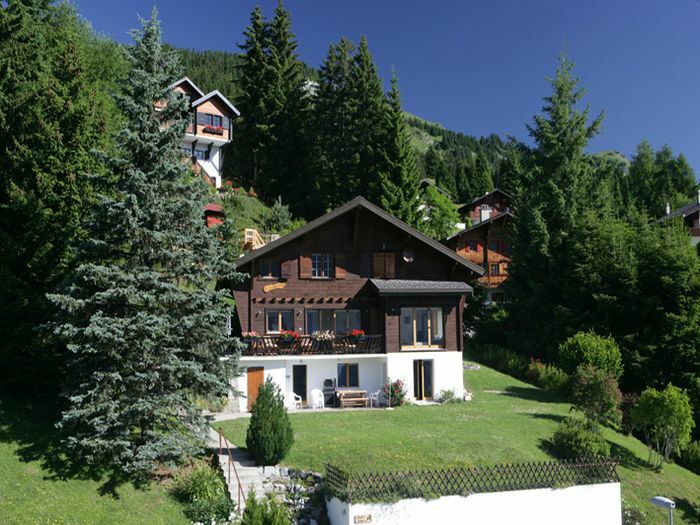 A traditional Swiss mountain chalet, modernised to an exceptionally high standard. 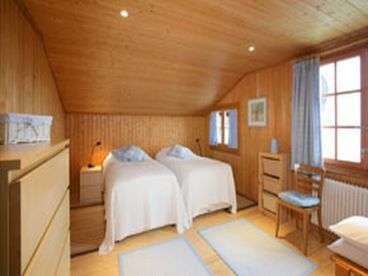 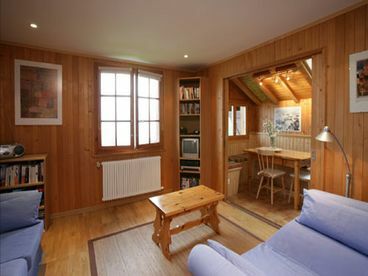 Situated at 4,500', high in the Alpes Vaudoises, about 1.5 hours from Geneva and overlooking the Rh�ne Valley far below.Available either as a comfortable and spacious family home, or as separate apartments, Chalet Chim�re offers guests total flexibility. 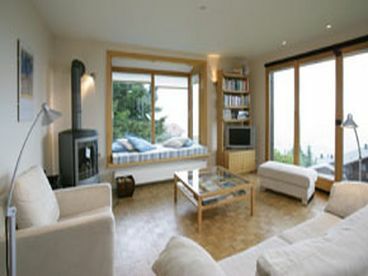 This exceptional vacation home is fully equipped with wood-burning stoves, underfloor heating, satellite TV and high-speed WiFi internet.